Automotive brand Lexus is staging a 'Lexus Performance Experience' at this year's US Open Championship, which runs from 15-18 June. Lexus is returning as the official automotive partner of the golf event for the 11th consecutive year, and will be bringing a brand experience to the Championship for guests to enjoy. The 'Lexus Performance Experience' will feature golf-themed activities, as well as offering guests a glimpse at Lexus' latest designs. Golf fans will be able to experience a golf simulator, which has been designed to replicate the Erin Hills golf course, and players who score a hole-in-one will have the chance to win a two-year lease of the 2017 Lexus RX 350. In addition, guests will also be able to re-enact Tiger Woods' putt from the 2008 US Open at Torrey Pines with the 'Lexus Putt Like a Pro Experience'. 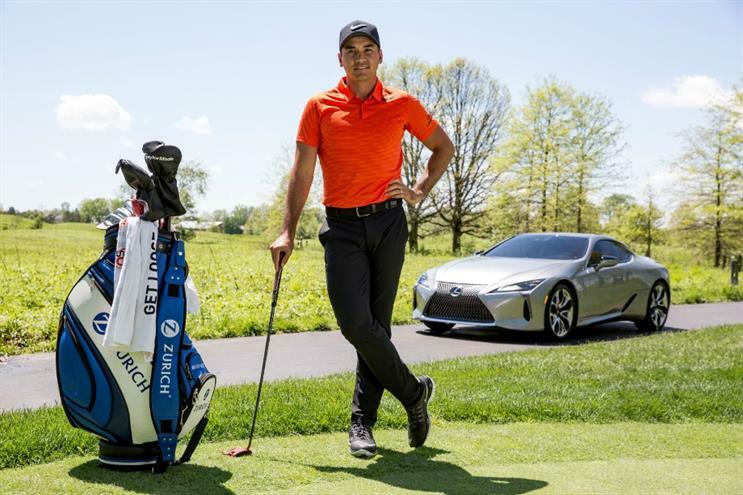 Lexus golf amabassadors, including Jason Day, Peter Jacobsen, Johnny Miller, Wesley Bryan, Natalie Gulbis and Mark O'Meara, will be onsite throughout the event to sign autographs and take pictures with fans. Fans will also be able to pose for photos with a replica of the US Open Trophy, which will be situated in the Lexus Performance Experience. In April, Lexus partnered with Mark Ronson for the brand's 'Make your Mark' campaign which featured events and experiences. More: In May, BMW created its 'BMW Championship Village' at the BMW PGA Championship 2017.